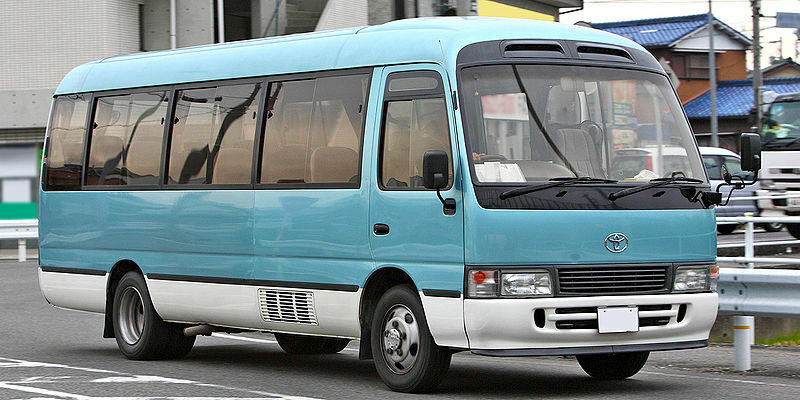 TOYOTA COASTER BUS is most popular micro bus from Japan. Too many customers in the world want to buy TOYOTA COASTER. and of course it will be used city bus. When I went to business trip to east Africa and Myanmar and Caribbean and other countries , there are too many used COASTER BUS for using city bus. And I thought the transport business by TOYOTA COASTER is very good business because TOYOTA COASTER is most strong and you can use it for long time. Then you can make big profit if you do it. Especially , 1HZ engine is most recommended. The engine is old model , but too strong and toughness. 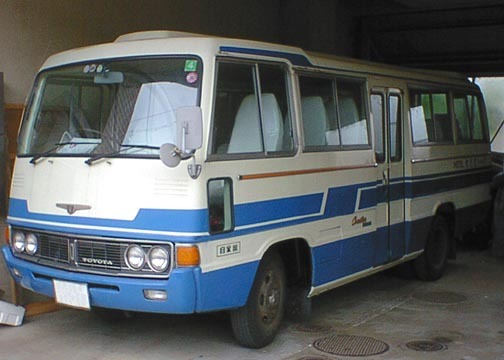 And HINO LIESSE is OEM(original equipment manufacturer) bus by TOYOTA COASTER. 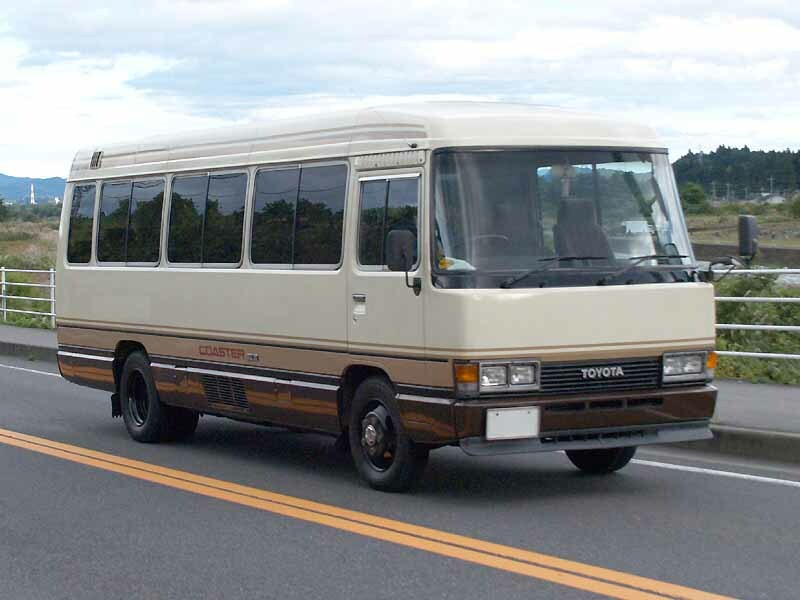 So if your budget is low and you can not buy used TOYOTA COASTER , you may be able to buy used HINO LIESSE. If you are interested to buy TOYOTA COASTER or HINO LIESSE , please check our stock list. This entry was posted in CAR Catalogue & Record, COASTER, TOYOTA by EVERYCAR. Bookmark the permalink.